The purpose of this club is to unite veterans as a group who enjoy the freedom to ride and exercise the freedom of choice that we all served to protect. 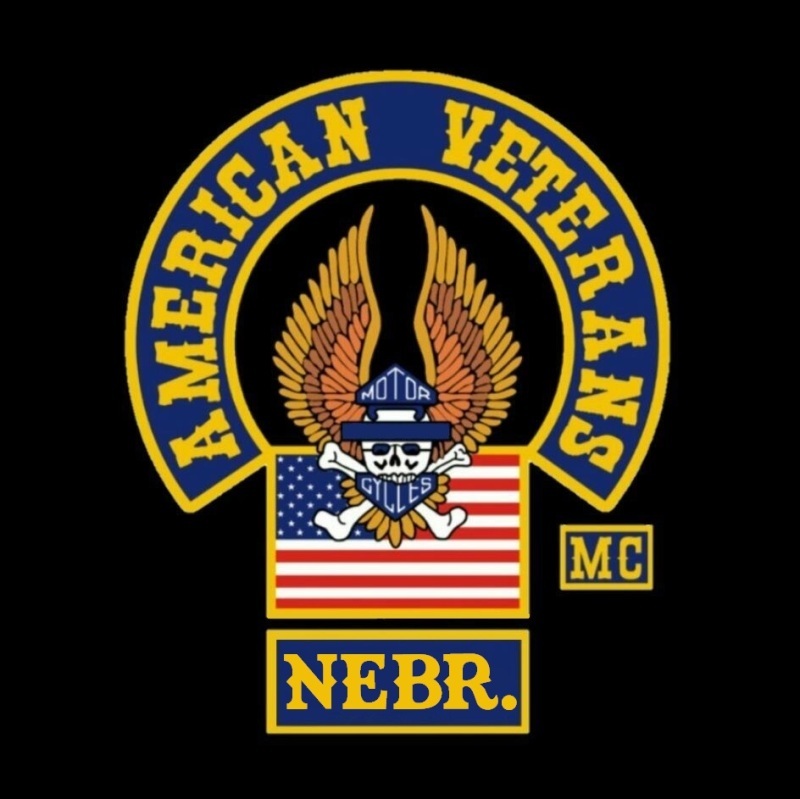 Each member of the American Veteran MC has served honorably or are still actively serving, in-country or abroad, and they come from all branches of the U.S. Armed Forces. Our goal is to portray a favorable image of the American Veteran. We accomplish this by participating in charitable events and parades that honor American Veterans in our community. ​ The patch on our vest is meant to tell all who see it something about the people wearing it, namely that we all believed in the U.S. strongly enough to have served in its Armed Forces in order to defend the freedom of choice that we all enjoy, and that we will forever defend and protect the Constitution of the United States against anyone who seek to harm or destroy it. We are “Defenders of Freedom” then, now and forever. As American Veterans we will do everything we can to help bring all the POW/MIA’s home. As an American Veteran Motorcycle Club we do not bring grief to others, and will not condone others to bring grief to us. We strongly believe in and value the Motorcycle Club philosophy of Honor, Respect, and Protocol. We are a riding motorcycle club and seek dedicated, lifetime members who will actively support this club and its agenda. When accepting new members, we value quality more than quantity. If you think that you have what it takes and want to become part of the “American Veterans Motorcycle Club,” then visit the “contact” page and find out more about the only, real, American Veterans Motorcycle Club.